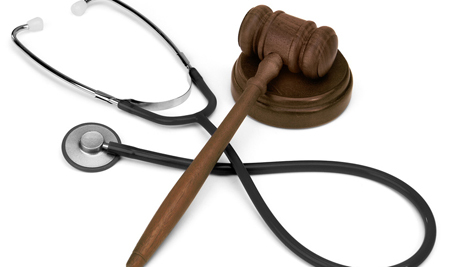 When a patient is injured because of an act or omission by a health care professional, it may be medical malpractice. Such acts and omissions include improper, untimely, or otherwise negligent performance, diagnosis, or treatment. They can be committed by a physician, a hospital staff member, a lab technician, or other health care worker. There are time limits in Florida to file claims under various circumstances. It is important to contact an attorney as soon as possible. If you believe you have a legitimate medical malpractice claim, the first step is to have it evaluated by a qualified, experienced attorney. Zweben Law Group knows how to properly evaluate your claim. Therefore, if you have been injured due to a medical procedure (or lack of one), call us immediately.